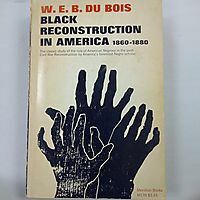 by Crawford, Richard J./ Morris, Charlotte A. 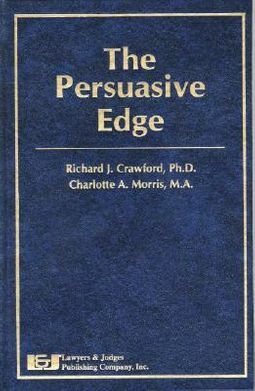 THE PERSUASIVE EDGE, the revised edition of a classic, THE PERSUASION EDGE, is a must for every trial lawyer, teacher and student of law or communication, and anyone else whose practice or profession depends on human persuasion. 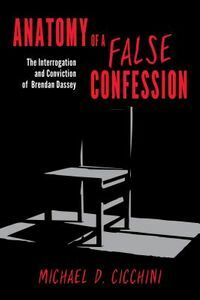 This straight-forward discussion combines the best academic conclusions from the psychology of human persuasion and decision-making with the practical knowledge acquired from litigation throughout the United States, to offer you a more purposeful and practical approach to improving your influence and advocacy. 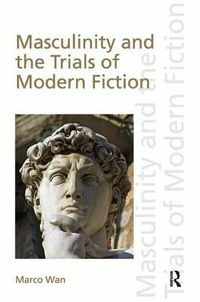 The authors extensive experience as trial consultants has given them the opportunity to test modern persuasion techniques and research by working inside jury trials and conducting interviews with thousands of real and mock jurors in a wide variety of civil and criminal cases and training opportunities. This wealth of experience and unique perspective will assist you in creating a persuasive strategy for all aspects of legal practice but especially within the jury trial. This book is not an abstract discussion of communication and persuasion theory, but a reference work designed to offer you practical and concrete techniques for improving your persuasive communication skills. Regardless of your specialty or years of experience, your advocacy will be enhanced by the deliberate communication choices identified and illustrated in this book. For everyone working, teaching or studying in the legal arena, this advanced guide to purposeful persuasion will change the way you communicate for the better.